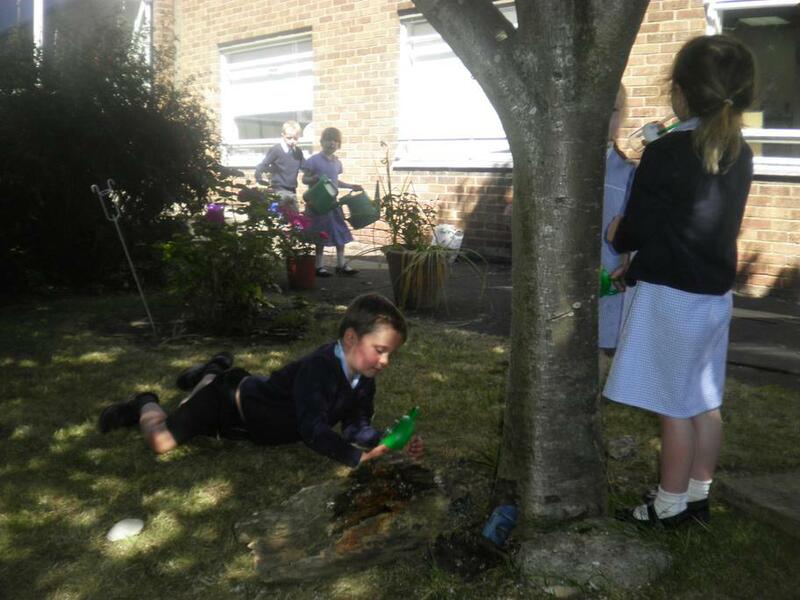 The children took part in a whole school project where they had to design and make a moving vehicle. 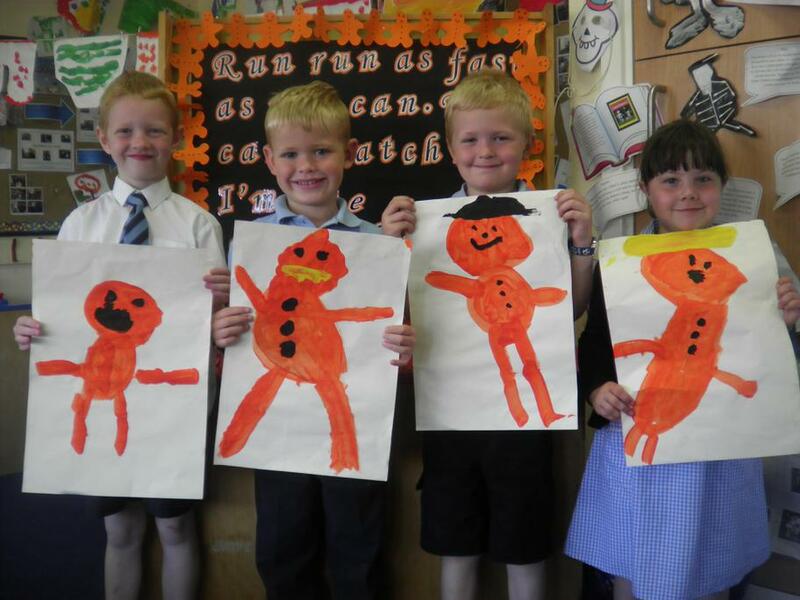 When the vehicle was finished they decorated them. 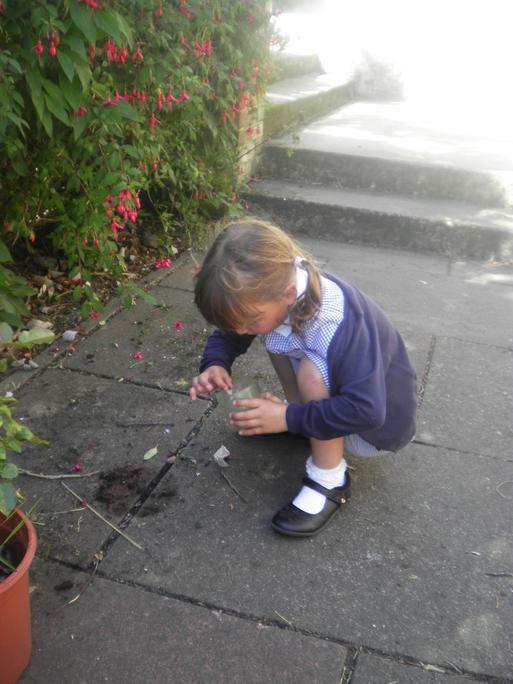 •They used simple tools and techniques. 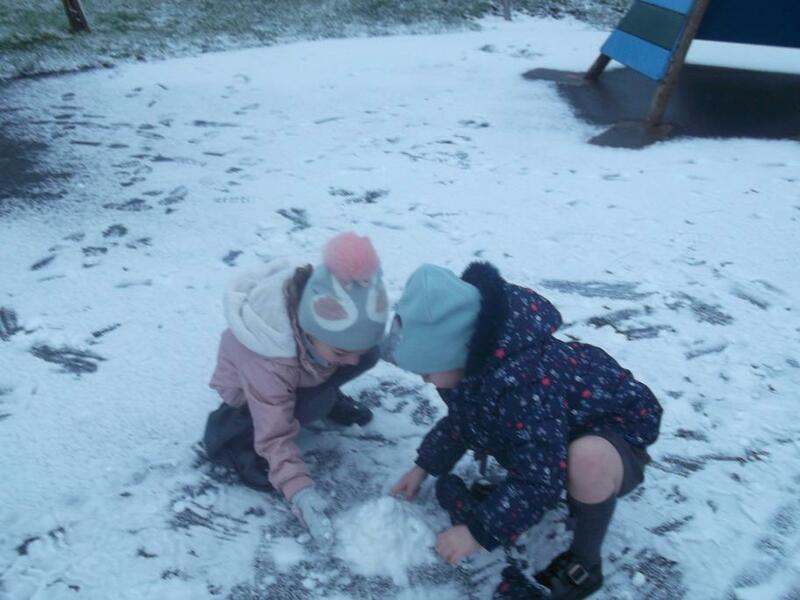 •They selected appropriate resources adapting their work where necessary. 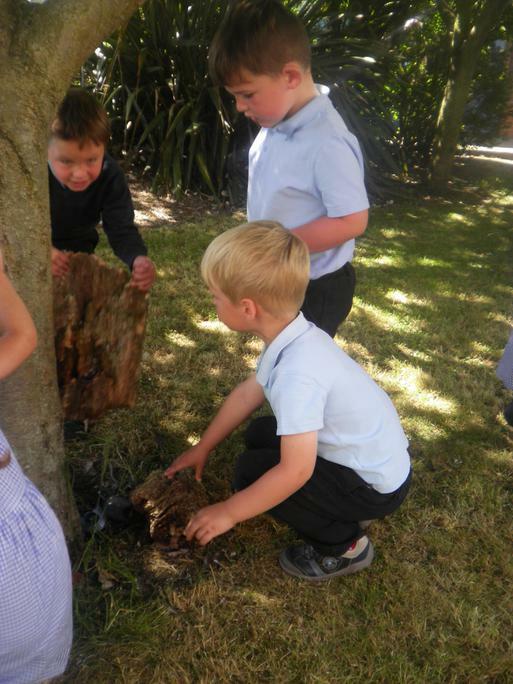 •They selected tools and techniques needed to shape, assemble and join materials they used. 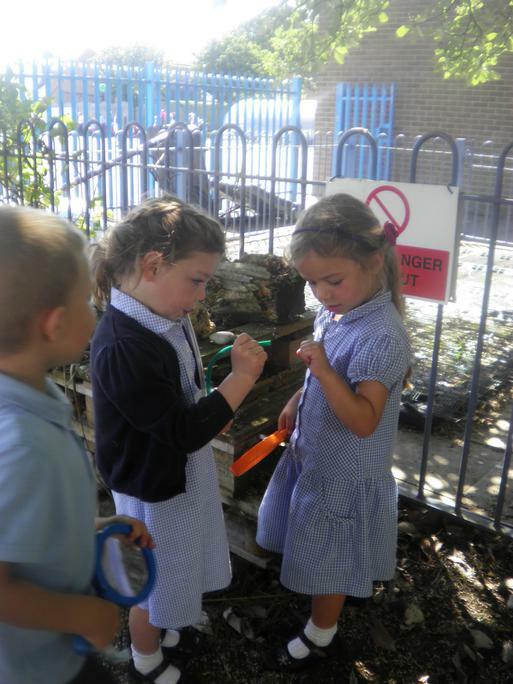 •They handled tools and objects safely and with good control. 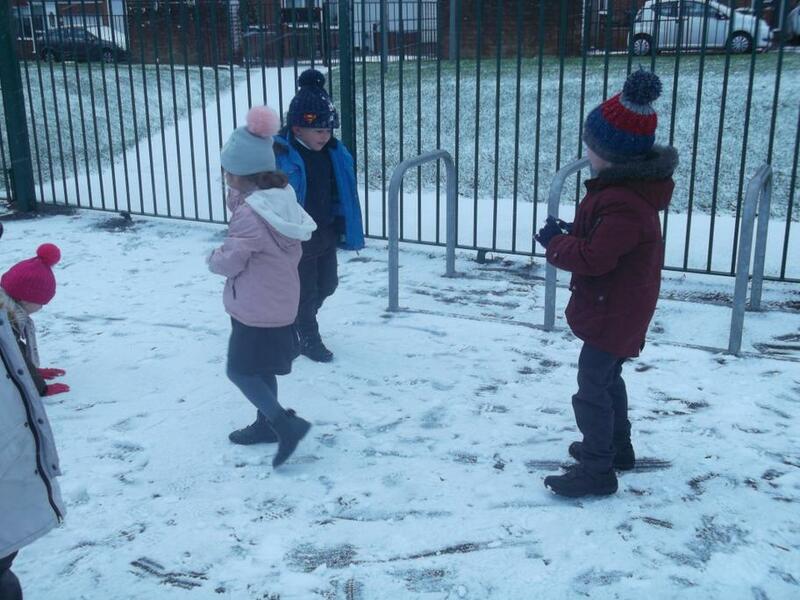 When the children had finished their vehicles they tested them out on ramps. 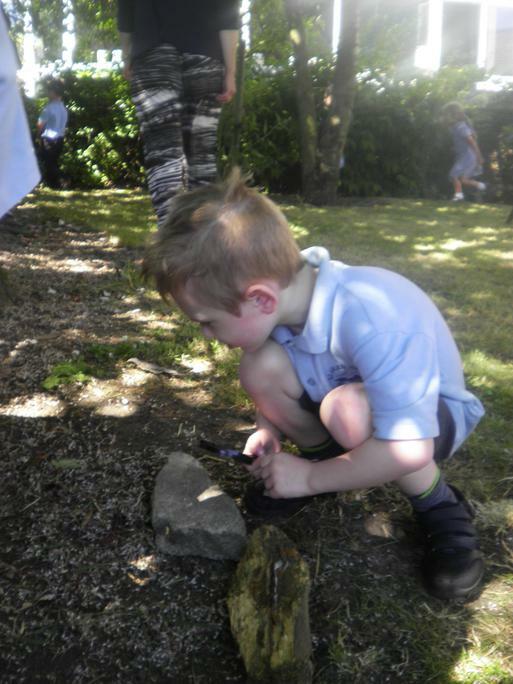 Having lots of fun designing, making and testing our cars for the STEAM project. 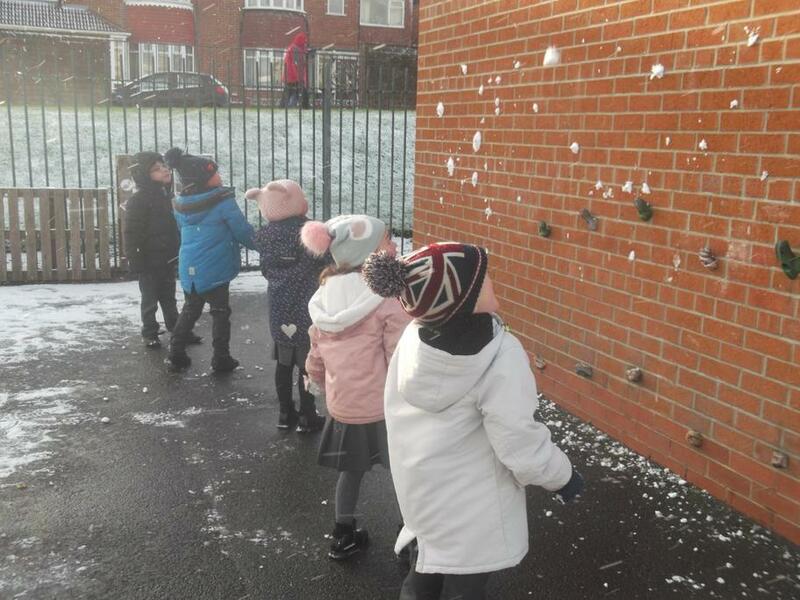 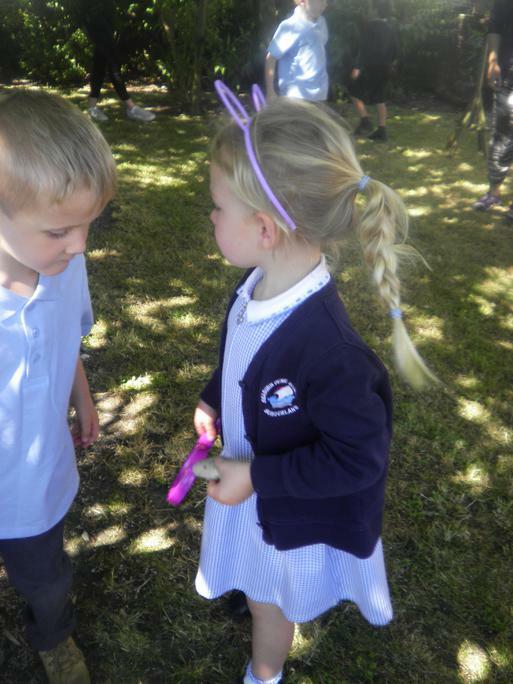 We have learned stories by heart, as well as sharing books and even going on a bear hunt! 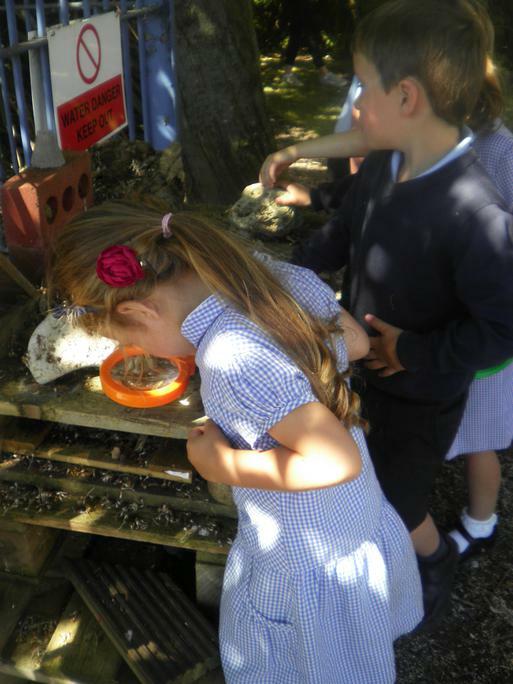 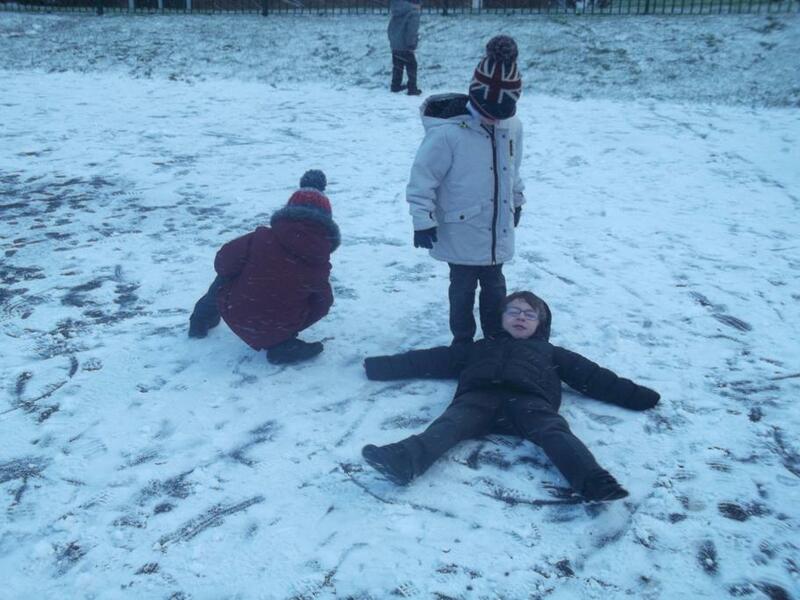 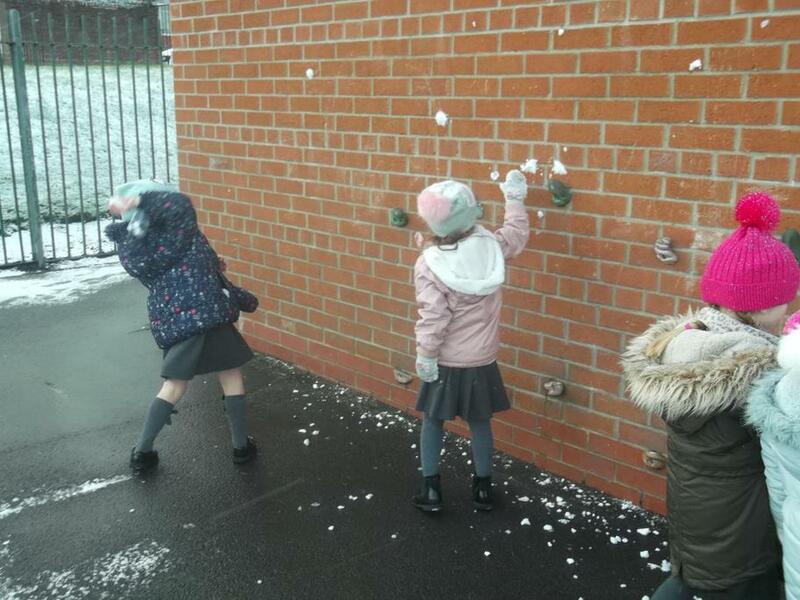 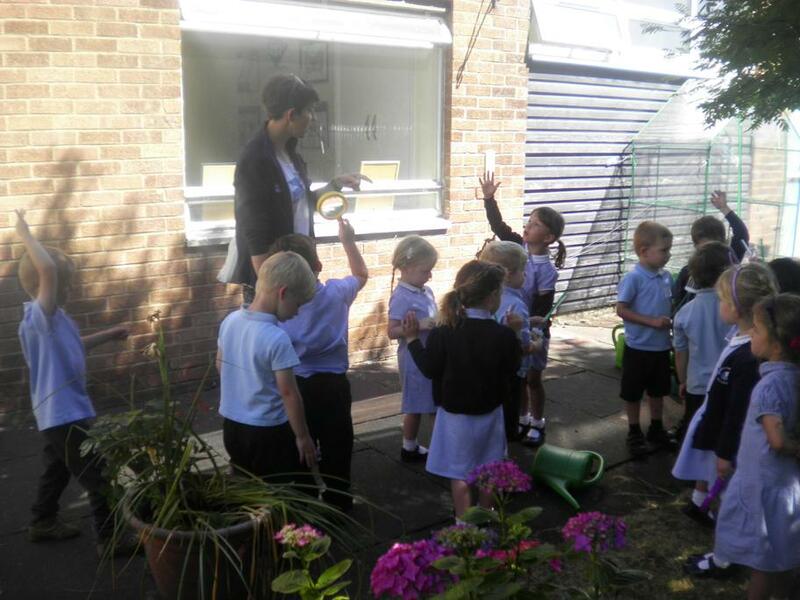 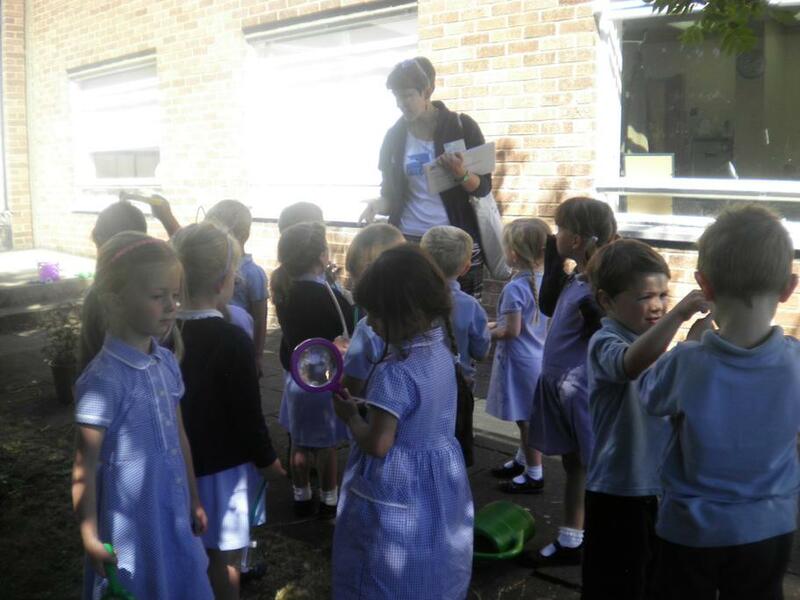 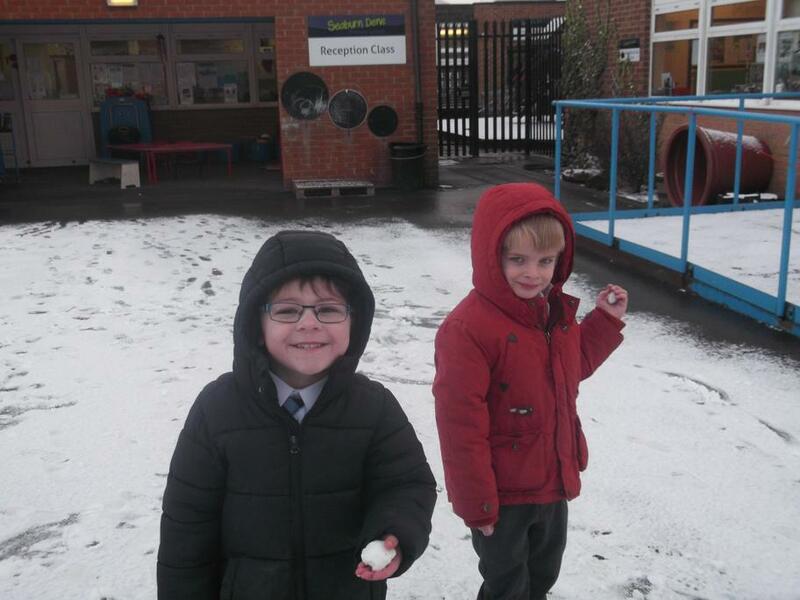 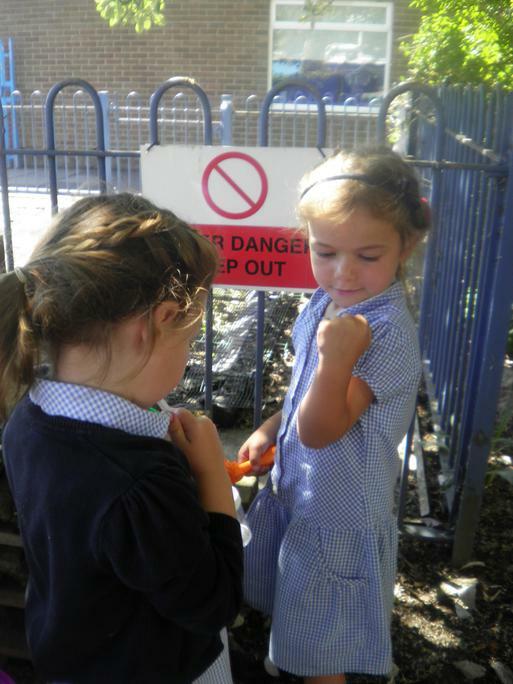 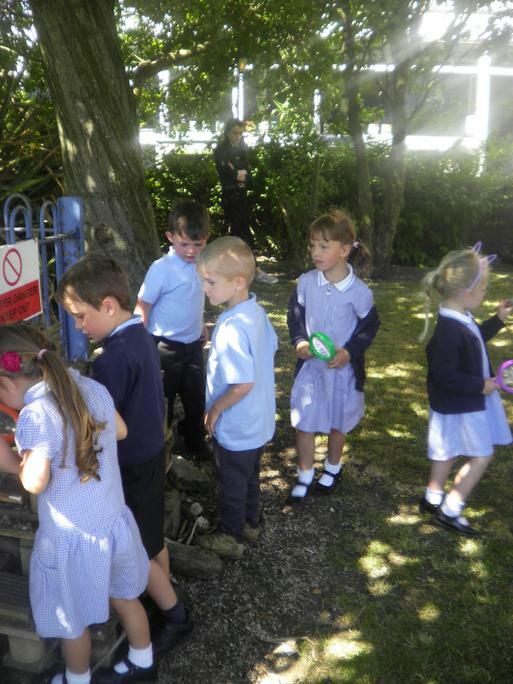 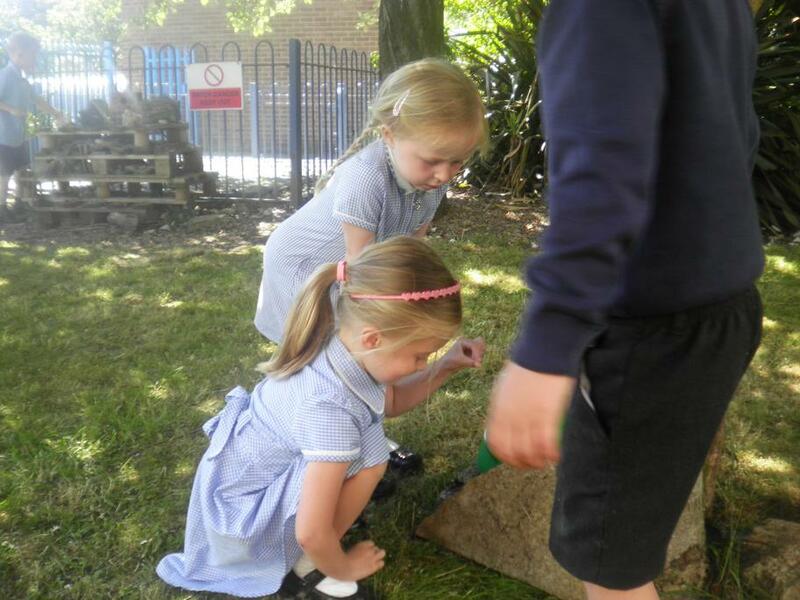 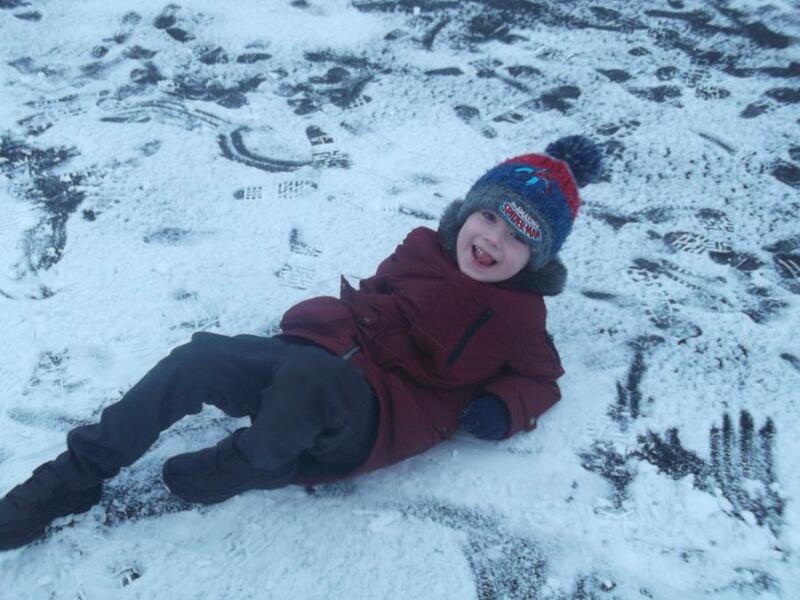 A RSPB workshop was organised for the new Reception children. 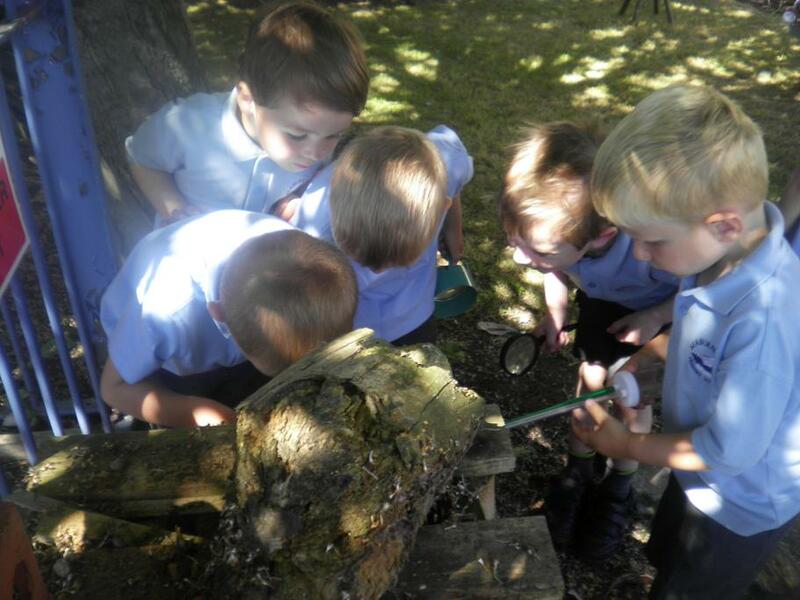 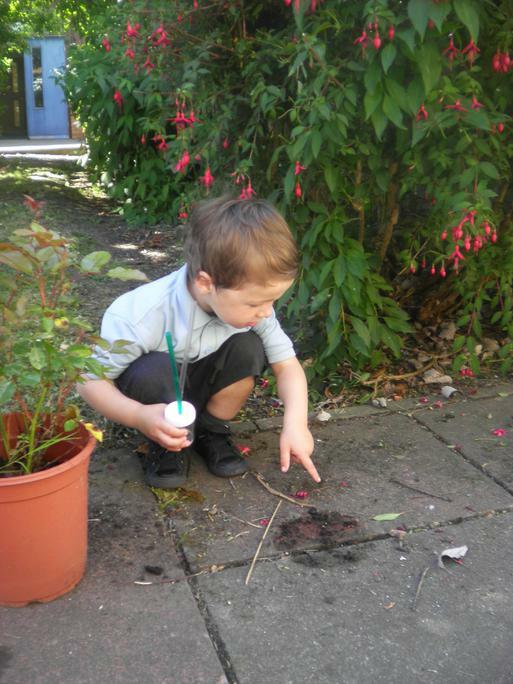 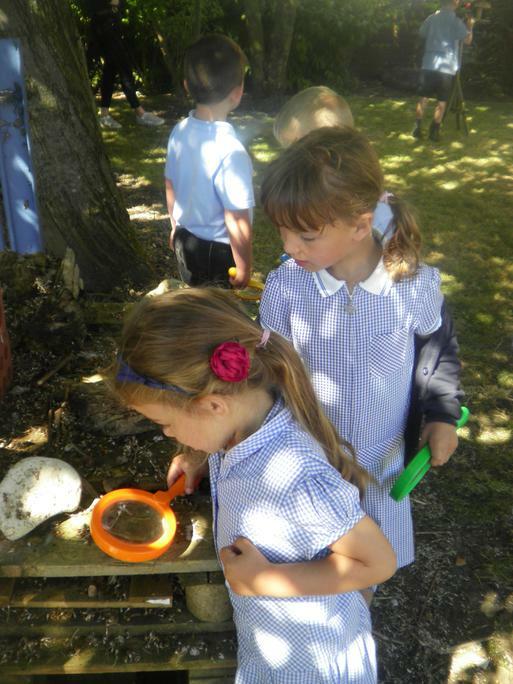 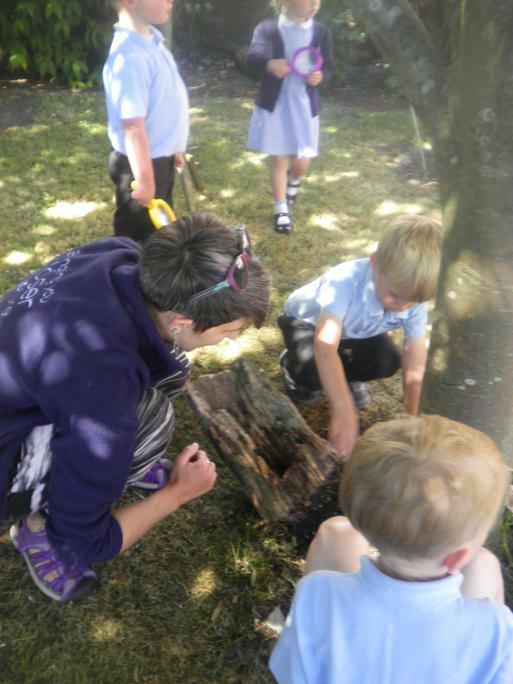 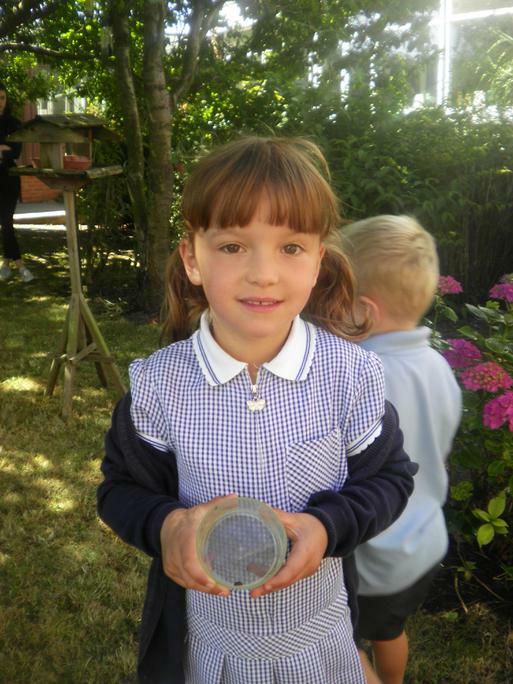 As part of the workshop the children enjoyed exploring and investigating minibeasts. 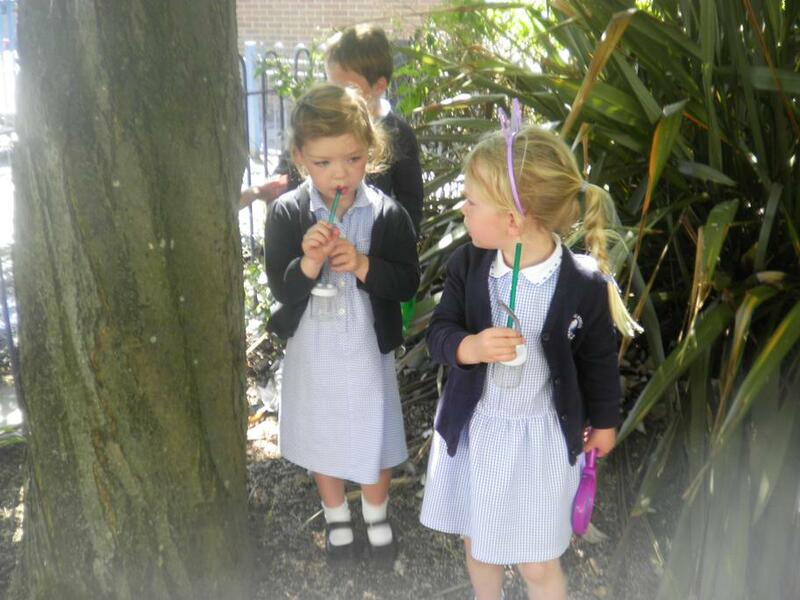 This half term the Reception children have been learning about stories. 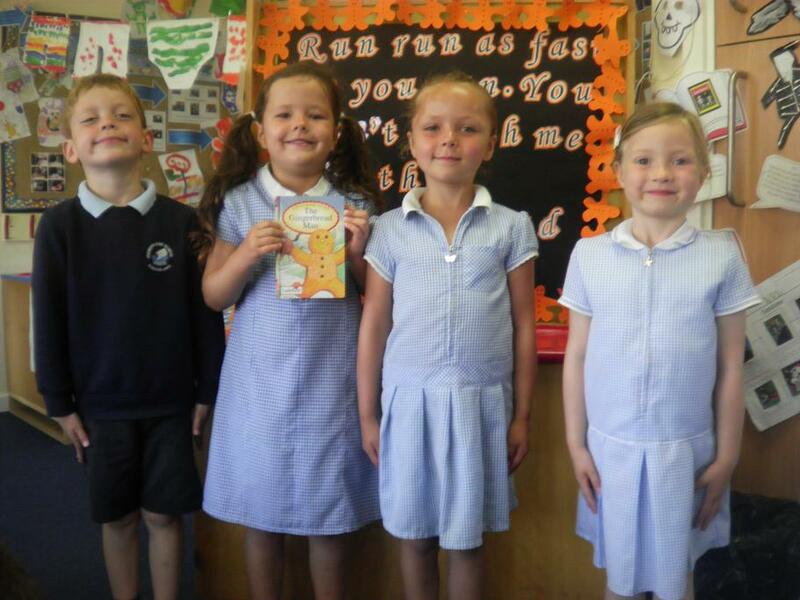 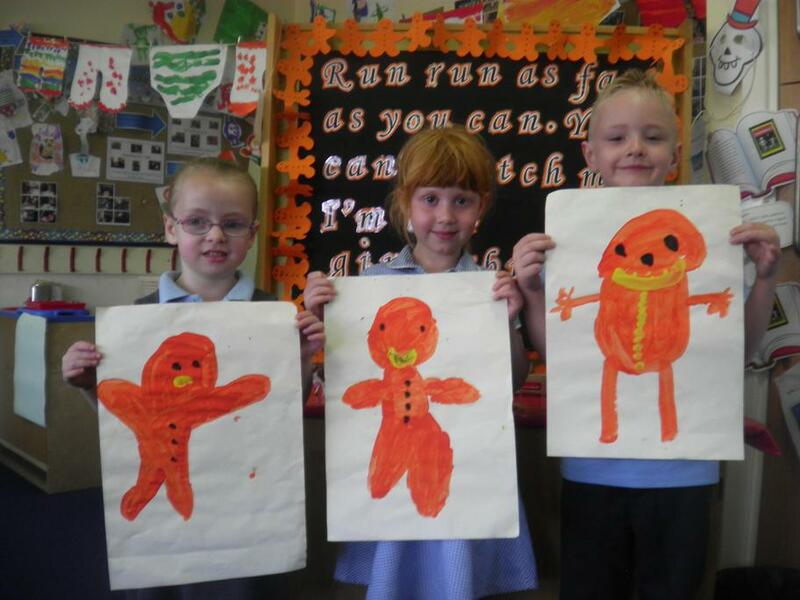 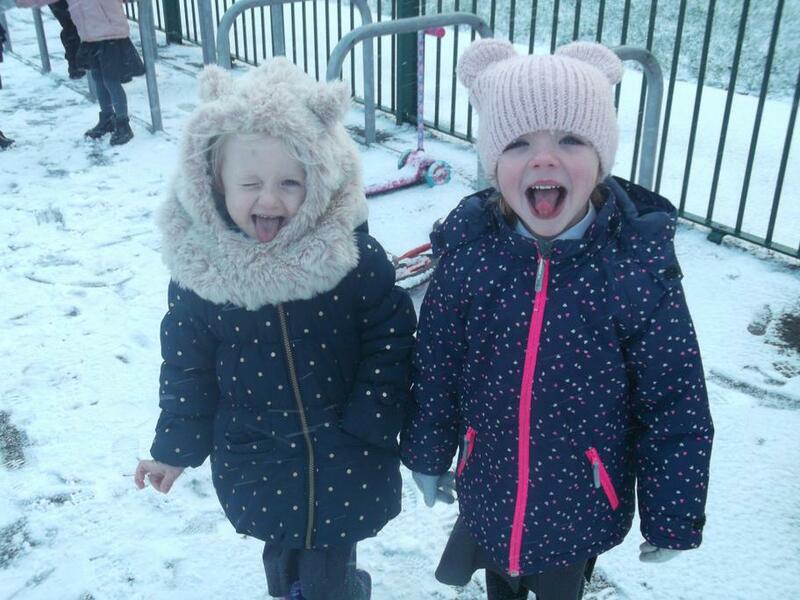 One of their favourite stories is 'The Gingerbread Man'. 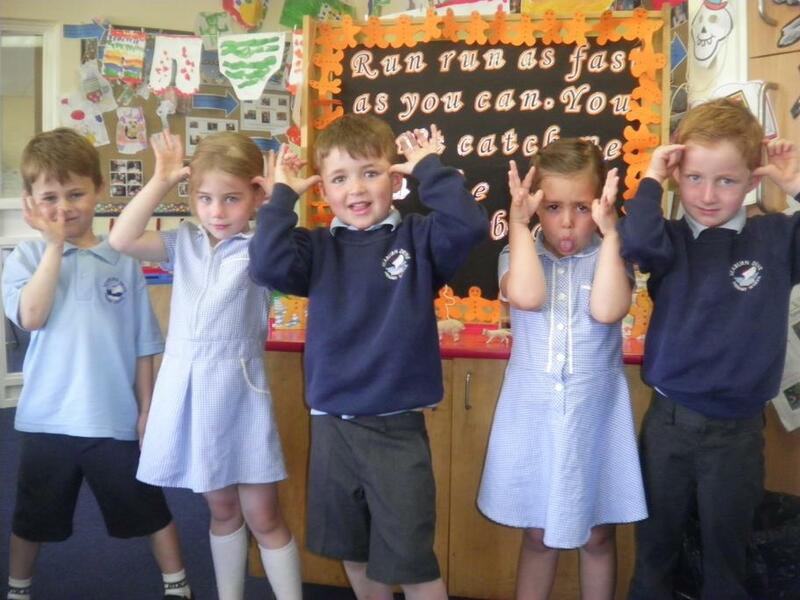 The children performed an assembly for their families and everyone had a different role to play. 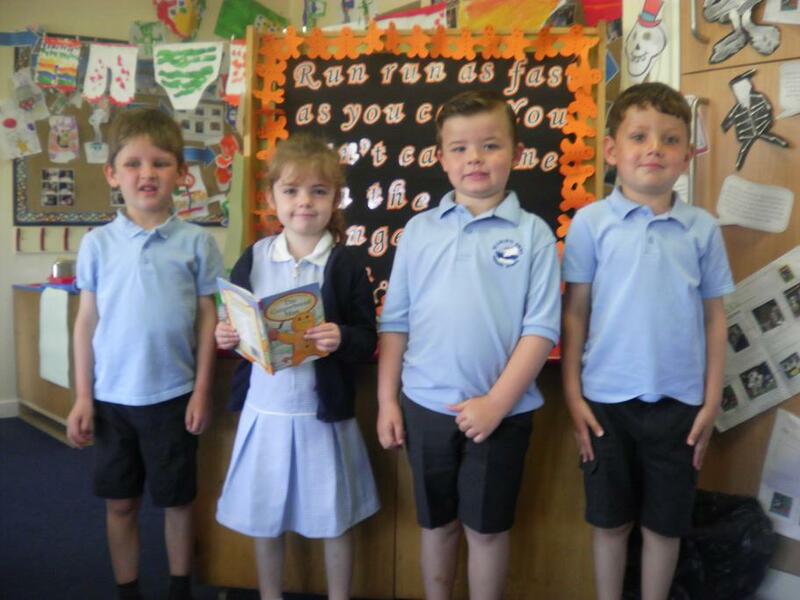 Take a look at our class assembly.